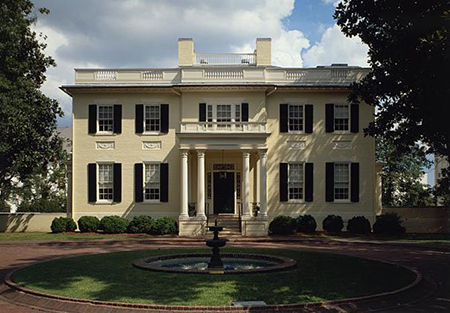 The latest order for Keep It Simple Syrup comes from Virginia’s own Executive Mansion, home to Governor Bob McDonnell and located at Capitol Square in Richmond, Virginia. The Mansion and First Family are excited to almost be exclusively using Virginia beverages and food daily. Their effort to “Choose the Commonwealth” enables them to use delicious food and beverages, while promoting the great Commonwealth of Virginia.